2014 has been turning out to be quite a stellar one in terms of my reading. Having set myself a target of close to 60 books to complete on Goodreads - I think I'm very comfortably close to punching above my weight. Say wohooo. Alright coming back to the year of 2014 - Quite a few - in fact a handful - of good, gooder and grand fantasy books have released. Words of Radiance, The Emperor's Blades, Prince of Fools, Half a King, Breach Zone - forming just the first line of that leading pack and many more yet to come ( Some mind-bogglingly good titles like Smiler's Fair by Rebecca Levine ) It's as good as it gets and heck, it keeps on getting only better. Smiler's Fair by Rebecca Leven: Epic Fantasy as it ought to be. 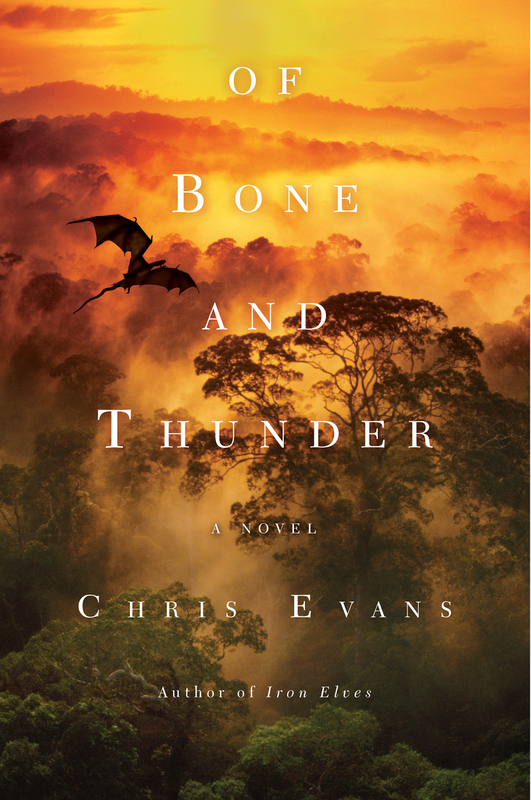 Once in a blue moon, comes along a book – first volume fantasy – that is so accomplished, bold, wildly imaginative and completely entertaining that it evokes….begs.. comparisons to the greats of modern Fantasy that includes GRR Martin and others. Smiler’s Fair is a book that does all this with effortless elan and beguiling ease. Enfolding the readers into a brilliantly fascinating world where the Moon God killed eons ago is reborn among people and this cataclysmic event, prophesied and foreseen turns into a vicious web – ensnaring the lives of five ordinary people – all of this happens in the backdrop of a vivid, gorgeously realized milieu of an arcane nomadic circus group called the Smiler’s Fair. California Bones by Greg Van Eekhout - Refreshing take on urban fantasy. Greg Van Eekhout was not a name familiar to me when I started reading California Bones but I swear to amend this mistake soon. Boy can this guy write! A novel of magic, a heist, and the unexpected things that change your life. When Daniel Blackland was six, he ingested his first bone fragment, a bit of kraken spine plucked out of the sand during a visit with his demanding, brilliant, and powerful magician father, Sebastian. When Daniel was twelve, he watched Sebastian die at the hands of the Hierarch of Southern California, devoured for the heightened magic layered deep within his bones. Now, years later, Daniel is a petty thief with a forged identity. Hiding amid the crowds in Los Angeles—the capital of the Kingdom of Southern California—Daniel is trying to go straight. But his crime-boss uncle has a heist he wants Daniel to perform: break into the Hierarch's storehouse of magical artifacts and retrieve Sebastian's sword, an object of untold power. Chasers of the Wind: Giveaway Contest Winners! Alright, as promised here are the lucky three who get to own brand new copies of The Chasers of the Wind by Alexey Prehov, Book one of a new series by this best-selling Russian maestro of epic fantasy. Congratulations winners! Your copies of the books will be on their way soon!